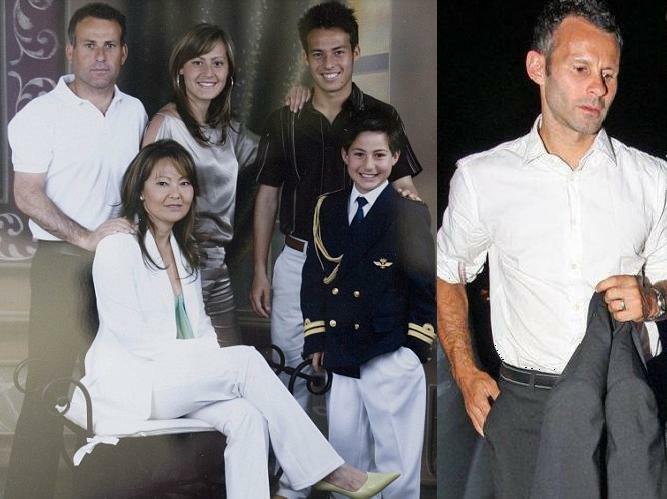 Things That Cannot Be Unseen: Ryan Giggs Is David Silva’s Dad? We’d like to thank the Daily Mail for bringing this one to our attention. was his brother in the air force at age 10? his mother is asian, i didn’t know that! i always wondered if he was part-asian. you guys can have the sister, i want the mom.